Utility workrooms that facilitate productivity can make an impressive impact on the bottom line. 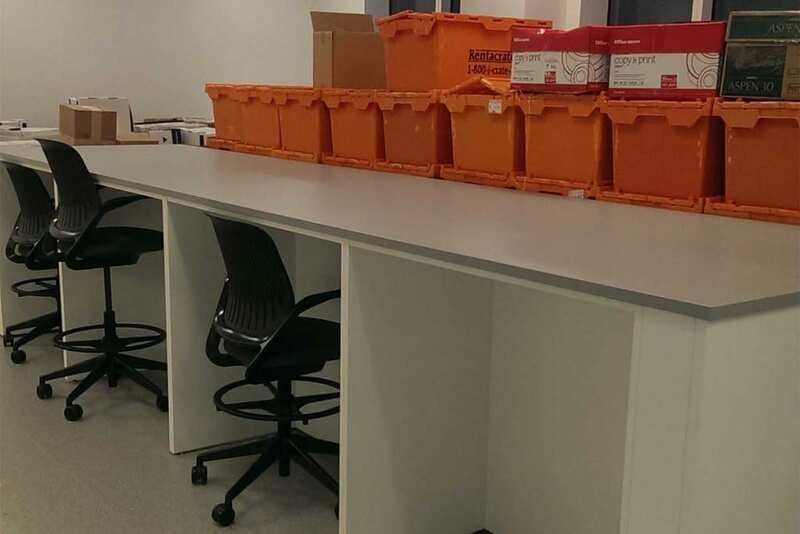 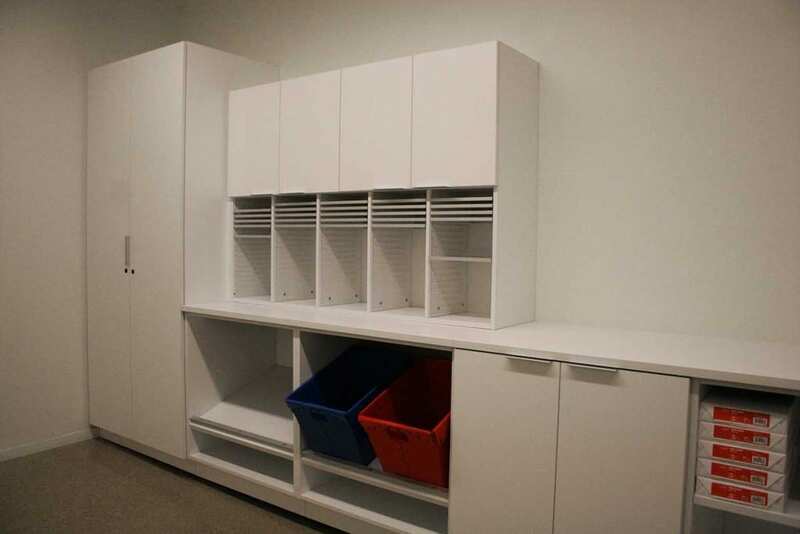 Our Modular Caseworks products from Hamilton Sorter are designed for the active office environment, enabling your employees to get the job done efficiently. 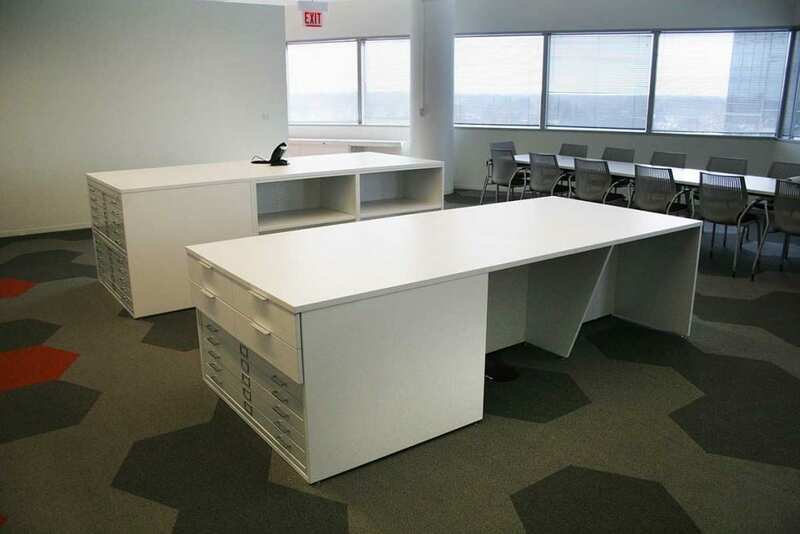 You can plan the ideal workspace to meet your design and functional requirements from the high quality products of Modular Caseworks. 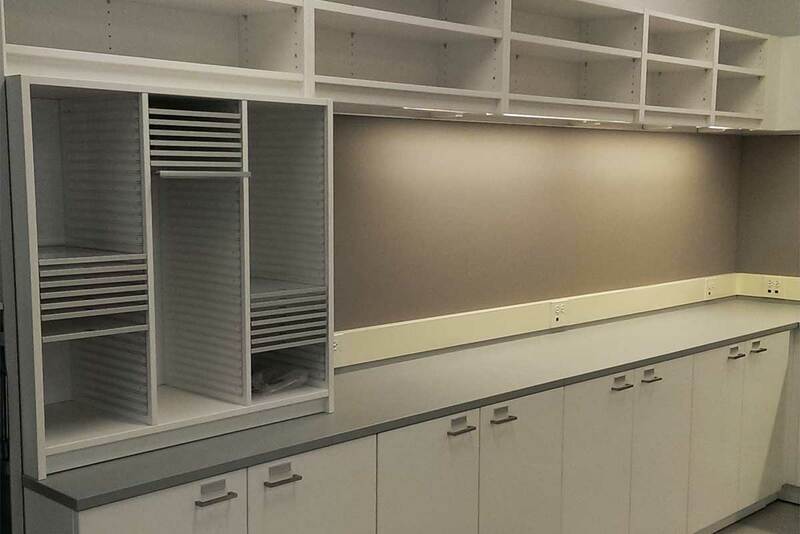 Create your own distinct space from standard modular organizing components or work with a Project Management Team to build a custom casework solution. Cabinets combined with adjustable shelving and organizing modules ensure efficient storage of materials and convenient accessibility of supplies. 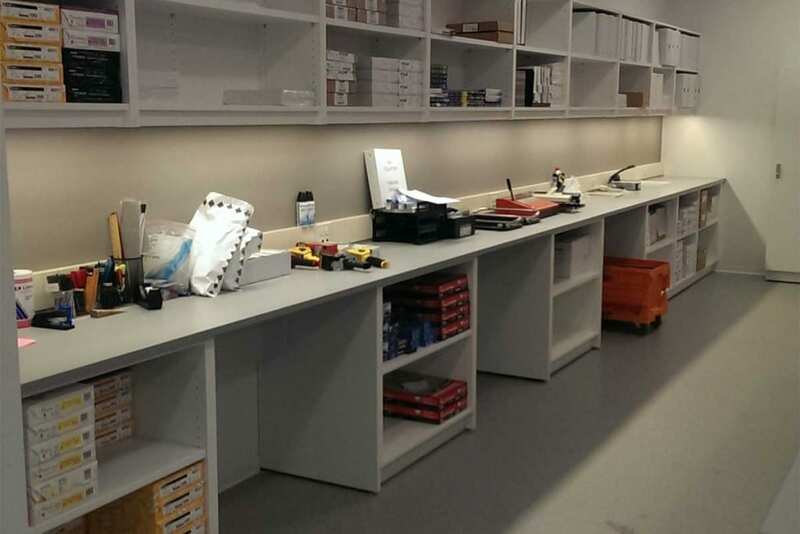 Integrate counter space and seated project stations for comfortable working. 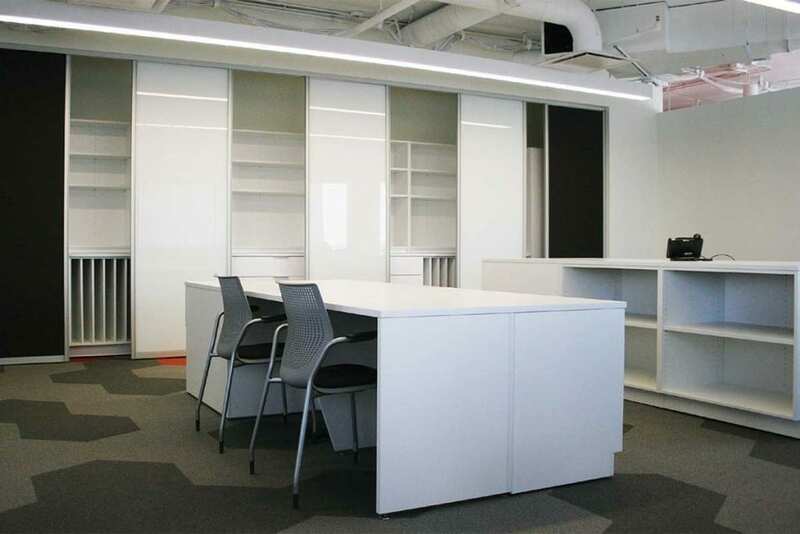 The attractive appearance looks like custom millwork, and Modular Caseworks’ ready-to-install manufacturing techniques minimize on-site installation time and disruption. 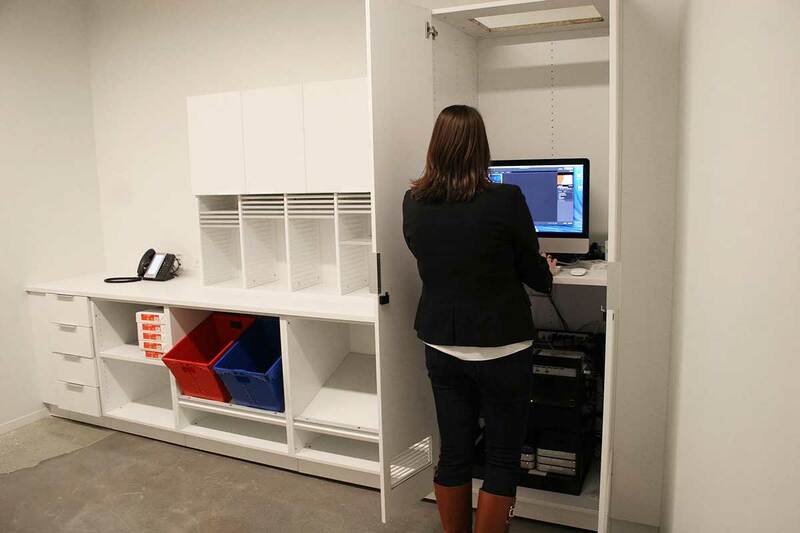 All Modular Caseworks come with a Lifetime Warranty. 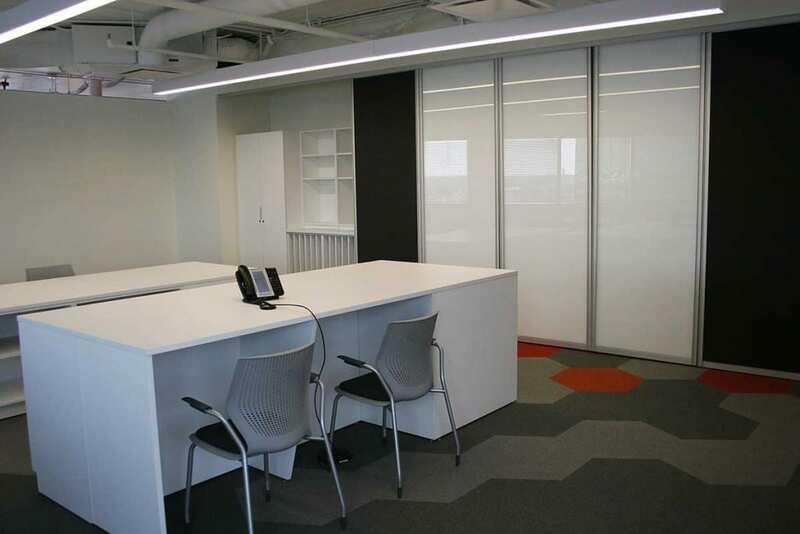 Are you ready to create functional, efficient and attractive workspaces in your office?